Does the idea of a product launch frighten you? Do you wonder where to begin? Here are five easy steps to take to successfully launch your product or service to the market. Before you plan the launch, you need to become a guru about the product you are launching. What is the product? What pain points does it desire to solve? Who will be the ideal customer for your product? How will the new product be positioned in your market? Will it disrupt the market? When you have the answers to these questions you can move on to planning the actual launch. STEP 2: Walk through your customer’s journey to your product. When they have arrived from your traffic sources, do you want them to register for an event, sign up for a webinar or book a free consultation? When they have done one of the above, should they get an email acknowledging the action they have taken straightaway? How will you remind the clients about the upcoming launch? Will you give them any added information at the launch like a brochure, workbook or goodie bag? What steps will they need to take to get the paid product? How will you deliver the product to your client? Will you need to support the client when they use the product? Now that you know your customer’s journey, you will need to identify what creative assets you will need. Do you need social media posts, email messaging, images, adverts, slides and web copy? What technology do you need available for your client to sign up for your offering? What manpower do you need present to process the sign-ups? An area where sales people can meet with clients who are interested in your product. The page which the clients will be directed to. In both cases you will need a way to take in money from sales and you will need someone to assist with questions from the audience if necessary. You need to decide what you need for every component leading up to launch and the time and effort it will take to create the components. Now that you have a list of components, you need to plan the tasks and delegate to your team members who will assist with each task. It is important to start creating awareness of your launch as soon as possible. When you start promoting your launch ensure that your client will not come to a dead end. Only launch the steps when they are completed. 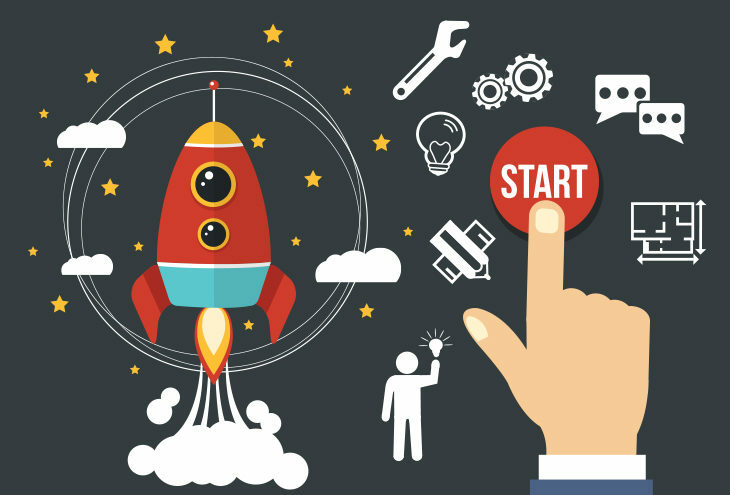 By following these five steps you will be well on your way to a stellar product or service launch.